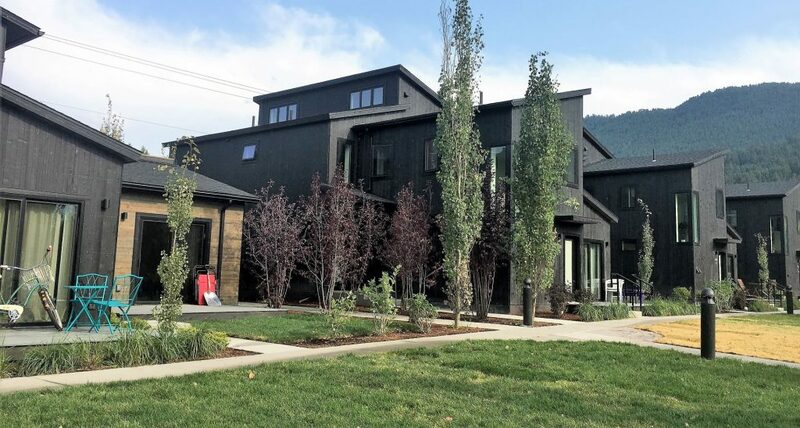 In August of 2018 it was our pleasure to celebrate the completion of the Redmond Street Rentals project. This project includes a 28 unit development, with one and two bedroom affordable rentals. 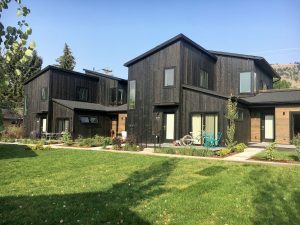 This project was a partnership between the Housing Trust; The Town of Jackson; and the Jackson/Teton County Housing Department. Nelson Engineering is proud to have been part of the design team, as we provided the Structural & Civil Design for the project, as well as the Geotechincal Investigation, Testing and Surveying. Thank you to all the design team partners as well as the Housing Trust and their partners for the great development that will move us closer to closing the gap on the housing crisis in this valley.